Sony has announced the new Sony A7 III Full Frame mirrorless digital camera. This camera is very exciting thanks to a lot of tech it inherits from it’s bigger brothers the A9 and the A7R III. 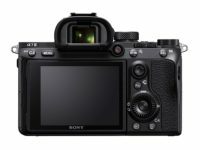 The Sony A7 III offers an all new 24 megapixel sensor, and while the mark II was also 24 megapixels, the newer sensor is back side illuminated (BSI). This allows for larger pixels which increases the camera’s light gathering capabilities. It also adds an AF joystick and AF-on button for better auto focus control. Speaking of autofocus, the A7 III also inherits some of the AF tech from the A9. Sony claims the new A7 III focuses twice s fast as the A7 II. It also inherits the amazing eye focus control from the A9 as well. The new A7 III has 693 AF points that offer 93% frame coverage. These are supported by 425 contrast-detection AF points as well. The new Sony also offers up to 10fps shooting with continuous autofocus and a buffer that allows up to 177 jpeg images in a burst. Raw performance was not disclosed. 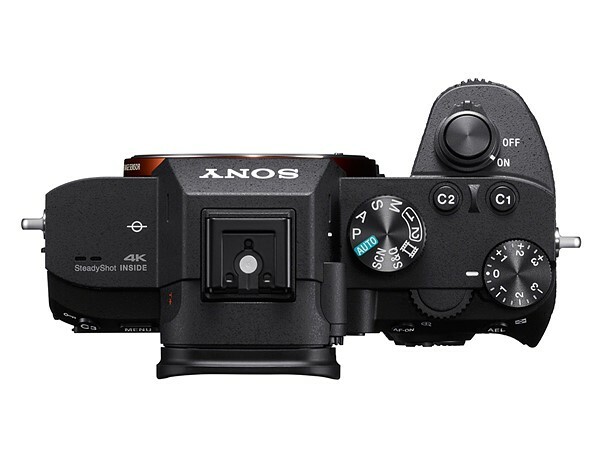 the new Sony A7 III offers 4K video and several other video improvements. It has both S-Log2 and S-Log3 gamma curves for shooting wide dynamic range scenes. It also features Hybrid Log Gamma which allows for playing back directly on high dynamic range displays without post-processing. 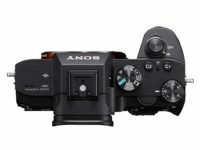 The new A7 III gets the higher capacity NP-FZ100 battery from the A9 and A7RIII. This provides for a little over double the battery life at 710 shots per charge. This has been one of my biggest complaints with mirrorless cameras. I’m glad to see Sony addressing this. The Sony A7 III maintains the flip LCD but adds a touchscreen interface. This should make changing settings even easier. I wish it was a fully articulated LCD screen, but that would add a little bulk to a camera that is designed to be small. While the actual viewfinder is the same as it’s predecessor, the A7III has new Zeiss T* optics in front of it and increases the magnification to .78x. This makes the viewfinder appear larger when comparing to the older camera. Another big deal is the addition of a second SD card slot. This is great for shooters who want to separate stills and videos, have a backup card of images or more capacity without buying larger cards. 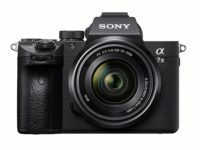 the Sony A7 III will be available starting in April. Body only will be $1,999. There will also be a kit with the 28-70 lens, but price for that has not yet been disclosed. Sony didn’t hold back on this new full frame mirrorless Camera. 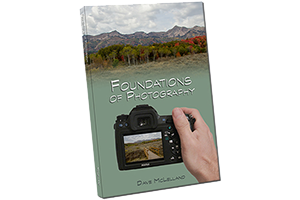 While this is technically considered an entry level, this camera is anything but entry level. Many of the initial reactions seemed to be directed at the Canon 6D II with comments such as “This is what the 6DII should have been”. At least in terms of features. This is a major shot at Canon and Nikon and not even a warning shot at that. This was a direct hit and Canon and Nikon better wake up and pay attention. I’m seriously considering selling my D750 to get this new body. If I do I will likely opt for the Zeiss 24-70mm f/4 lens instead of the kit lens. I’ve owned my Sony A6000 for over 3 years now, which is the longest I have ever owned a single interchangeable lens camera. While it is not perfect, it is very good, especially in the role of my go everywhere camera.